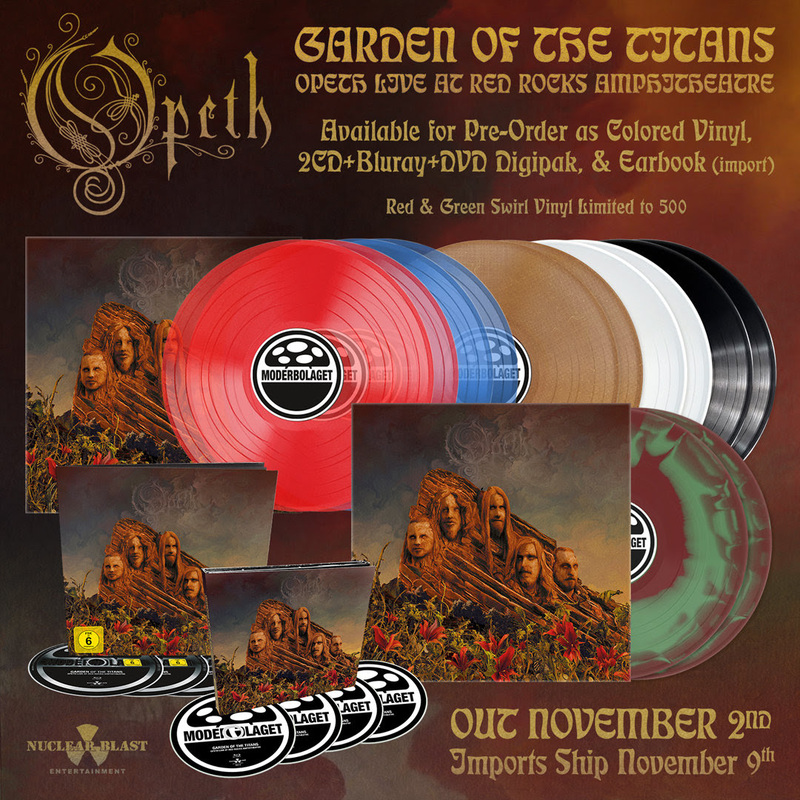 Home > CONTENT > COLUMNS > OPETH release live video of “Ghost Of Perdition”; “Garden Of The Titans” out now! 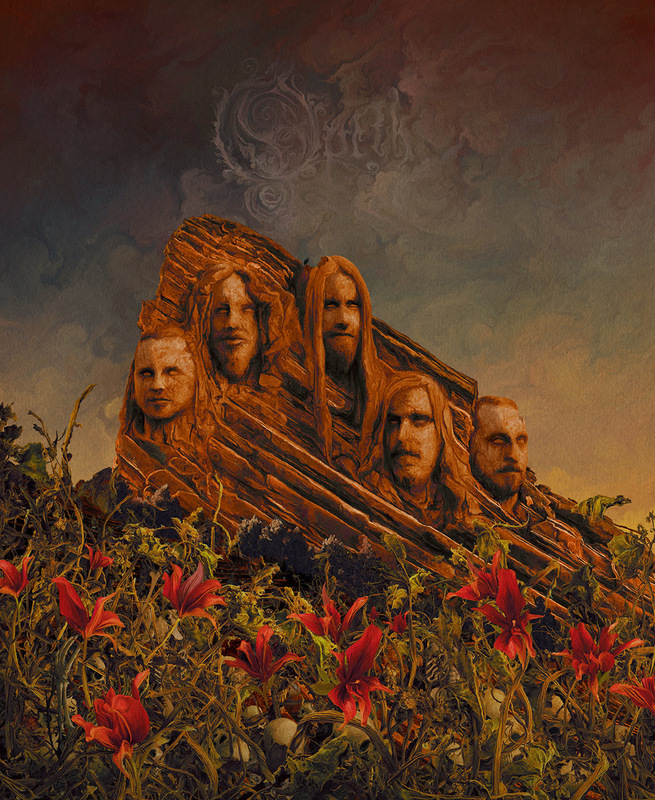 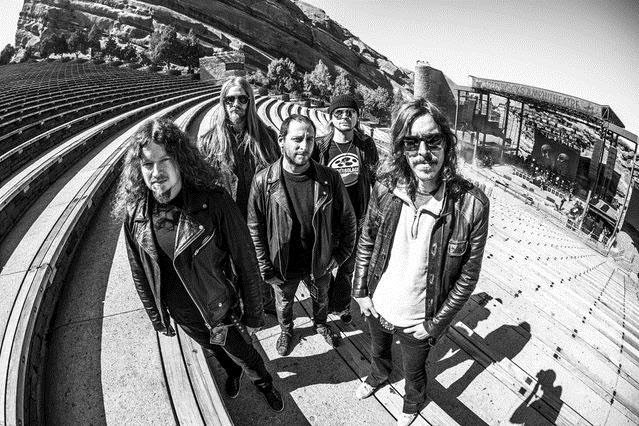 Today, Swedish progressive metal legends OPETH have released their new live album Garden of the Titans: Live at Red Rocks Amphitheatre via Moderbolaget Records / Nuclear Blast Entertainment. 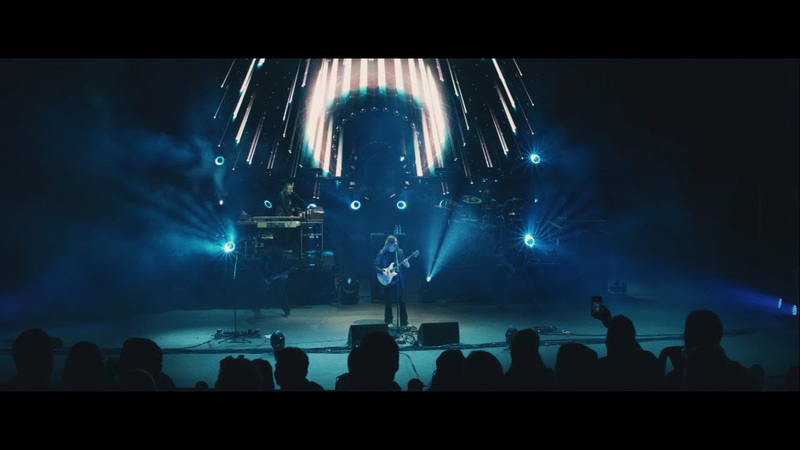 Captured for DVD, Blu-Ray and Vinyl formats during their performance on May 11th, 2017 at the legendary Red Rocks Amphitheatre in Denver, CO, this concert showcases the unique beauty of both classic and new OPETH tracks.